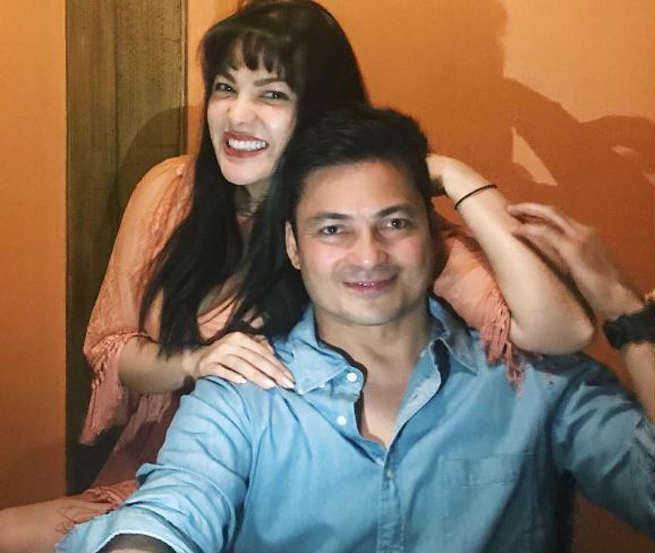 Actress KC Concepcion spent time with her dad, actor Gabby Concepcion to celebrate Father’s Day together. “Ika-6 na Utos” actor Gabby Concepcion had an intimate gathering with his four daughters KC, Garie, Savannah, and Samantha Concepcion to celebrate Father’s Day. The family celebrated the occasion by having a simple meal, eating Indian cuisine while going out. Previous Post: Bong Revilla Jr. visits ailing father Ramon Revilla Sr.